The film industry of South Korea has done an excellent job, with the support of government investment, in expanding its market for South Korean films to a global audience. More than China, more than Japan, and more than any other Asian country, South Korea has tailored its presentation of popular culture in films to attract the attention of an international audience. South Korea makes about one hundred movies every year. In Asia, South Korean films are more popular that Hollywood films. The Korean film industry started gaining global prominence after the 1988 Olympics and World Cup generated intense pride amongst South Koreans. After suffering a war with the North that killed more than three million people, South Korean filmmakers first created sad stories about the war and political totalitarianism, such as "Silmido,” which is about South Korean President Park Chung Lee and his death squad. Then the film “Typhoon” was about a family trying to escape North Korea, but failing in the attempt. When President Park died, South Koreans moved towards more democratic freedoms including being about to explore previously forbidden topics in films. A film quota was in place requiring South Korean films to show in theaters a minimum of 146 days each year. This gave a tremendous boost to local filmmakers as they scrambled to make films for the quota. Films with stories about the liberation of women from traditional roles became popular. Film that focused on challenging family issues also received acclaim. The filmmakers took on stories about handicapped persons in “Oasis" and about autism with “marathon,” which caused South Koreans to confront these issue and were smash hits as well. 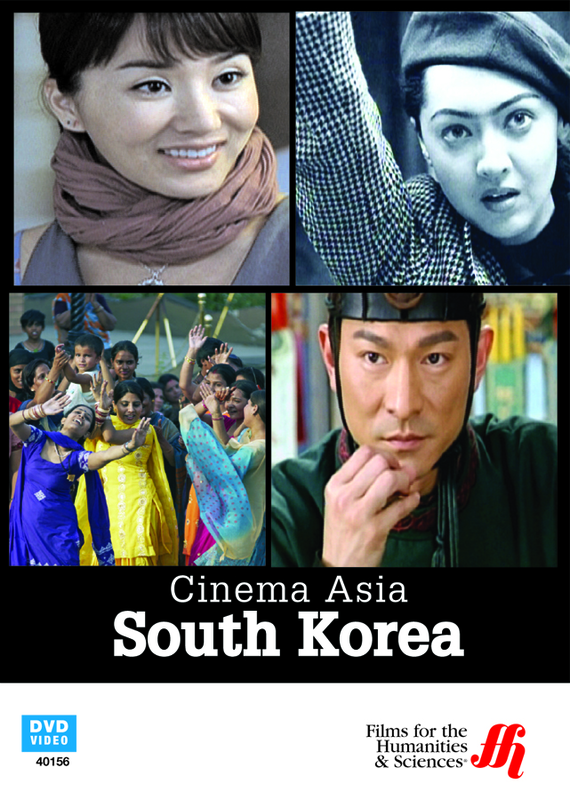 South Korean films have been able to balance an Asian flavor with Hollywood styles. This caused them to expand their popularity outside of South Korea to increase global success.